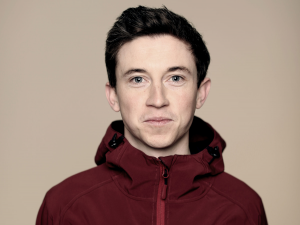 Opening the show, Jake Lambert is now a regular on your TV screens, after being a regular support act for some of the biggest names in the country, on their tours, such as Seann Walsh, Rob Beckett and Tom Allen. Since then he has gone to appear on Chris Ramsay’s Stand Up Central, Live At The Comedy Store and Comedy Central’s Roast Battles! 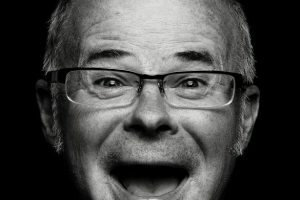 Headlining is Andy Askins, a first class, guitar-wielding comedian with a captivating voice and wickedly dry sense of humour. Andy has an expertly crafted routine littered with an eclectic mix of offbeat comic songs and parodies. With impeccable timing, his inventive and quirky songs are peppered with inspired patter and the darker material is sweetened by his impish demeanour which never fails to leave audiences in the palm of his hand. On our TV screens, he has performed at The Comedy Store, on two series of The World Stands-Up for Comedy Central. He is also a firm favourite of the Armed Forces, recently travelling to Iraq and Afghanistan to entertain the British troops.